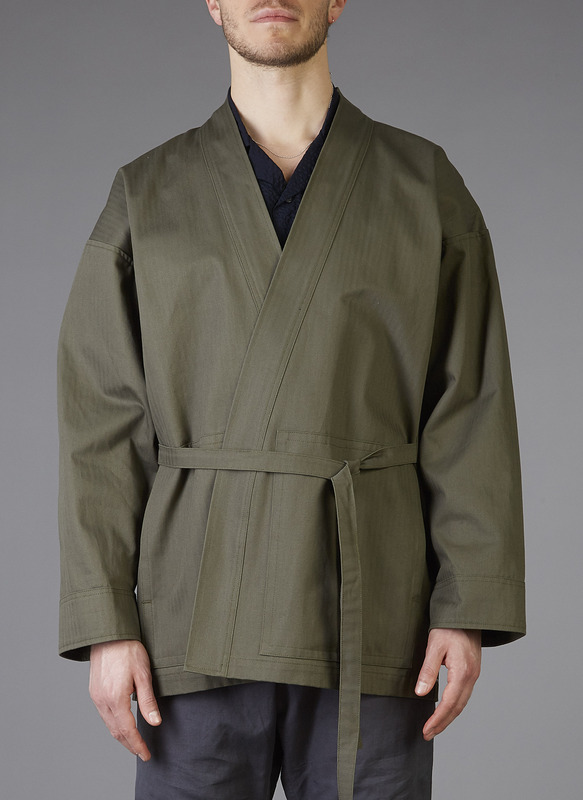 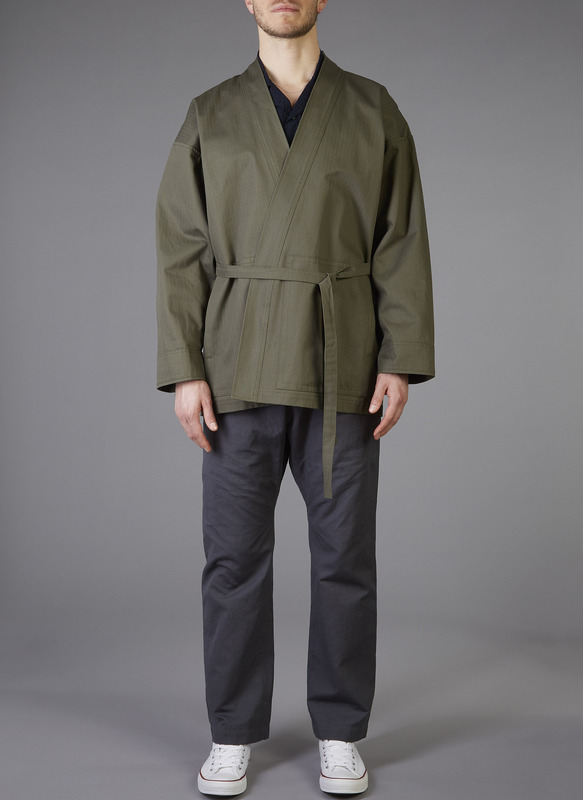 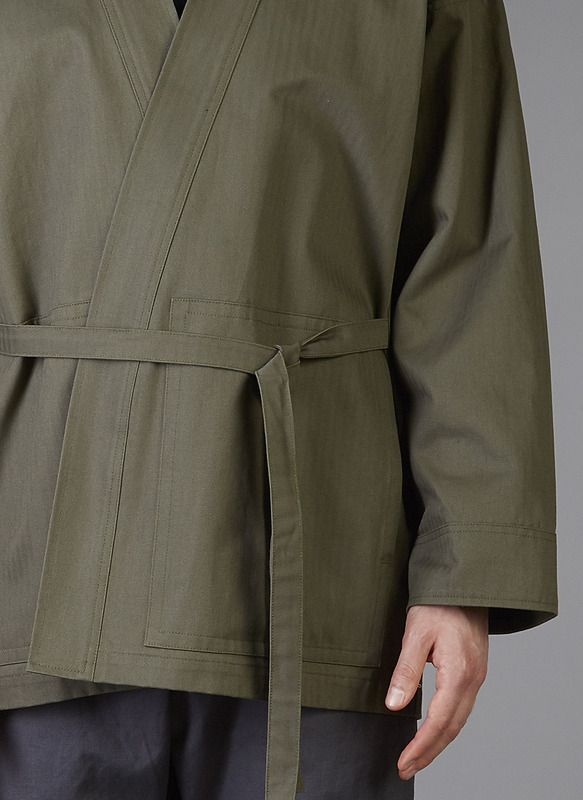 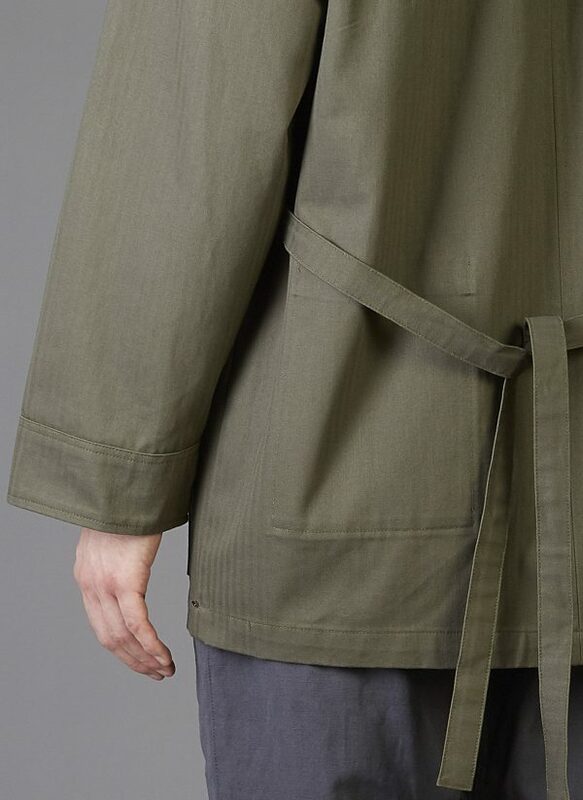 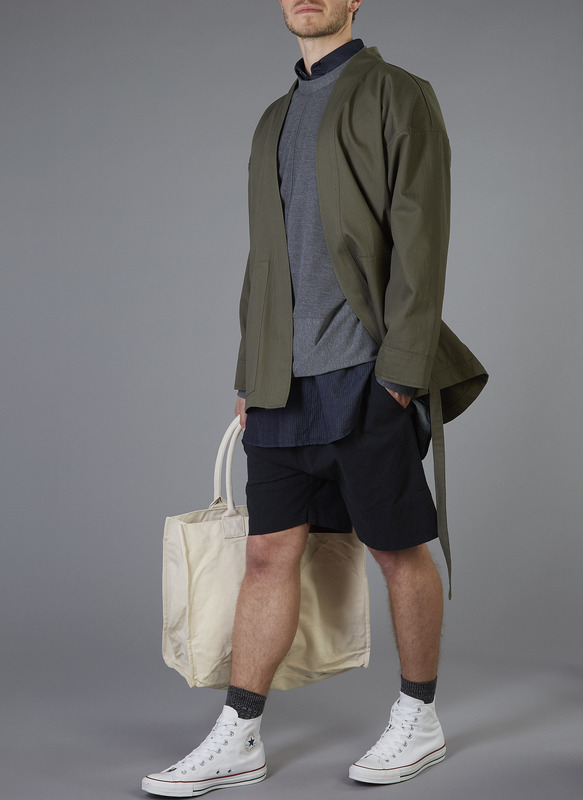 This season the Karate Jacket returns with a minimalist twist. 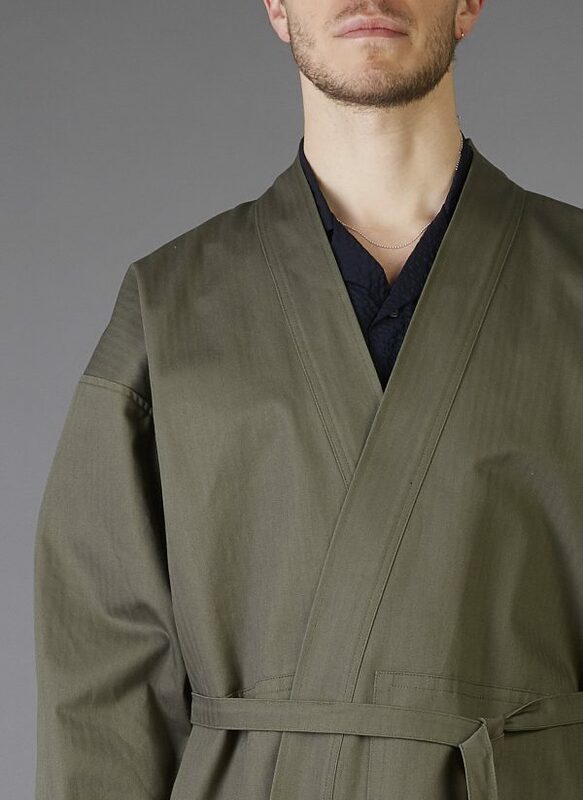 Now with two panel pockets and a slimmer silhouette, our most popular outerwear piece is a blend of Japanese heritage with a streamlined aesthetic. 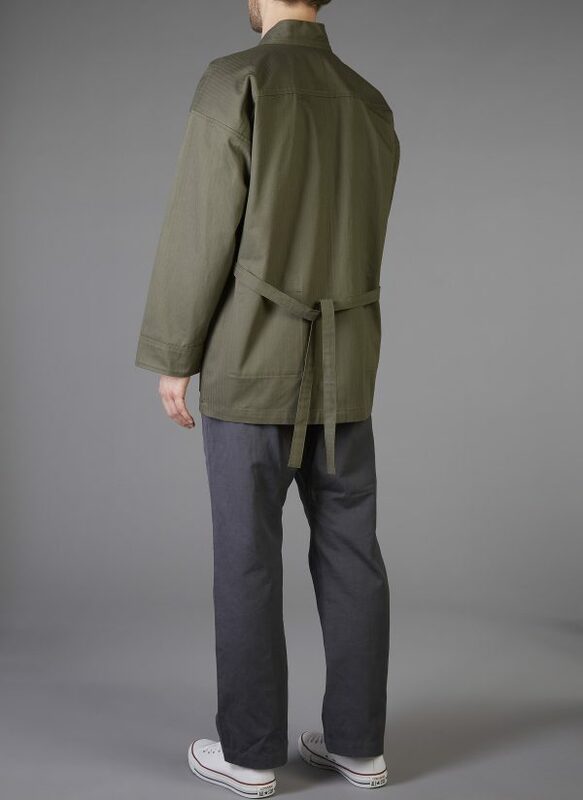 Cotton herringbone canvas can be worn rigid or washed for relaxed comfort.